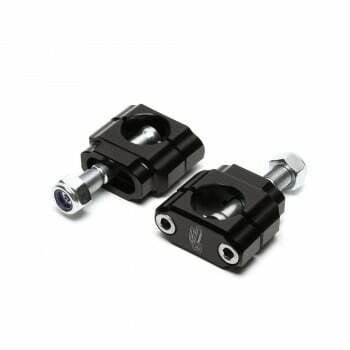 Renthal 5mm Offset Handlebar Clamp Mount 1-1/8"
Renthal 5mm Offset Handlebar mount/clamp for 1-1/8" handlebars. Fit fit Honda and Kawasaki! 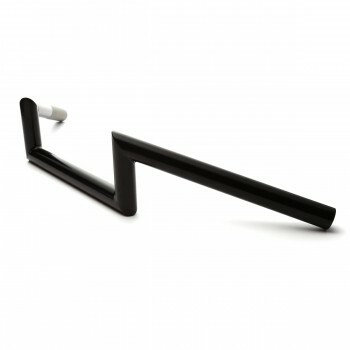 A must have item to change to oversize handlebars, from 7/8" handlebars to 1-1/8"! 5mm offset will move the handle bar position forward or backward 5mm. This will give you a position that will suit your riding style. 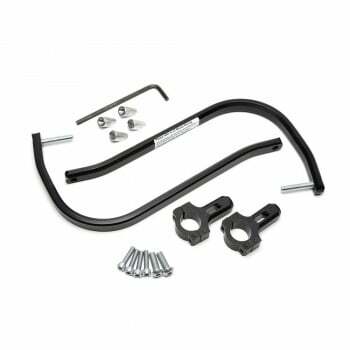 Renthal’s 1 1/8” (28.6mm) handlebar mounts are designed to allow the mounting of oversized 1 1/8” handlebars, such as the Twinwall or Fatbar, on certain model motorcycles which are equipped with 7/8” handlebars as standard. 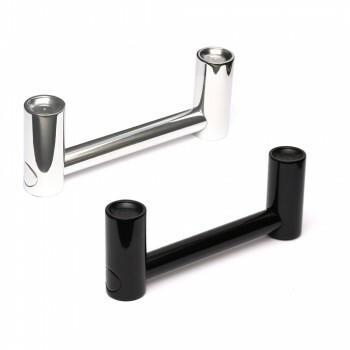 These are CNC machined from 6086 T-6 billet aluminum and black anodized with laser etched Renthal logo.